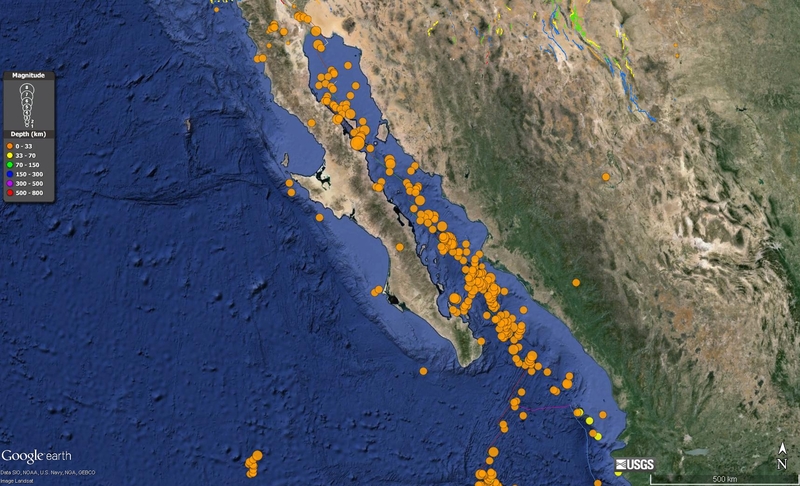 Here is an update to the early morning post… I have prepared an updated map that shows the fracture zones, spreading ridges, transform faults, and basins in the region of seismicity from the past 24 hours. Here is the map. I include more explanation (e.g. about moment tensors) on the first post here. 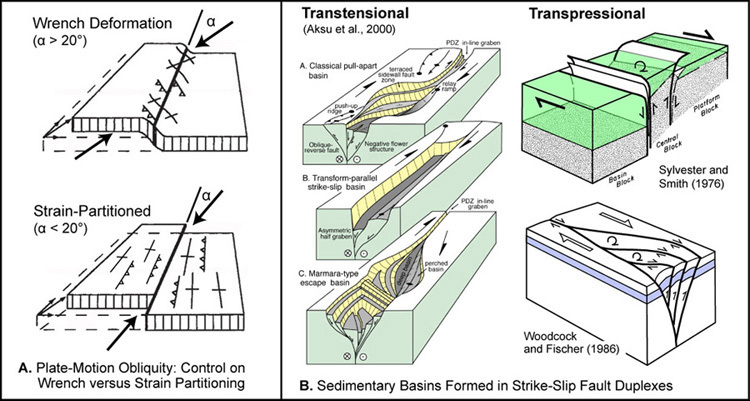 As David Bazard points out, the oblique slip during this earthquake could be interpreted as transtensional (extension due to the orientation of strike-slip faults, i.e. 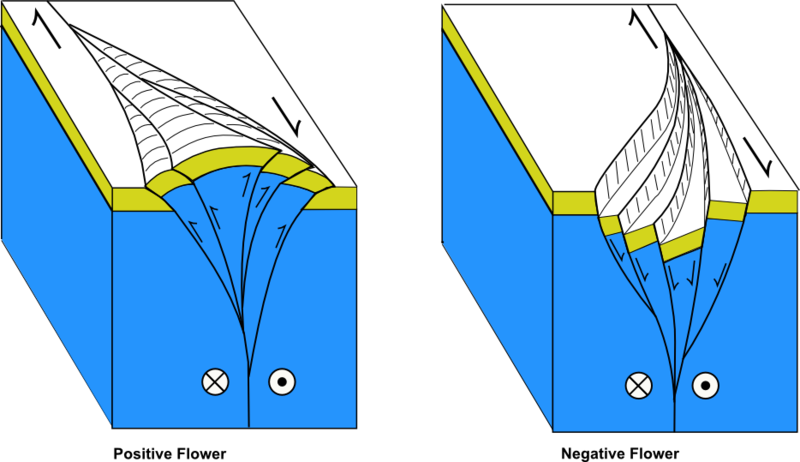 “step overs”). 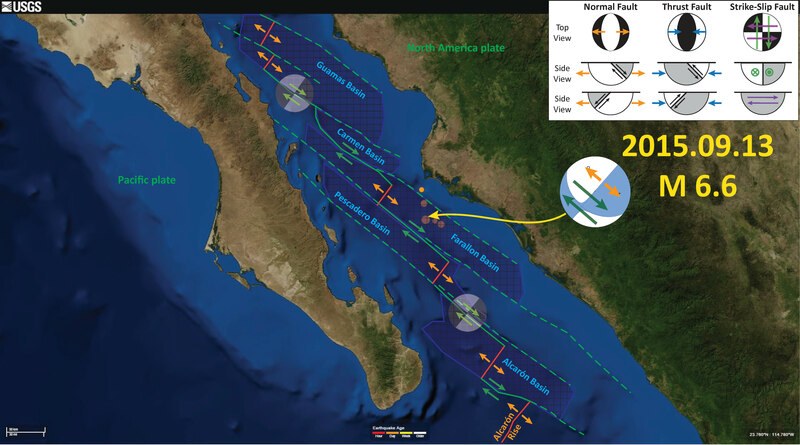 Great Tsunamigenic Earthquake offshore Chile! Jay-really nice flower structure figure! Can I use it on the upcoming FOP-can you provide an image file? Thanks Jay. Hope to see you and the Humboldt crew on the FOP!